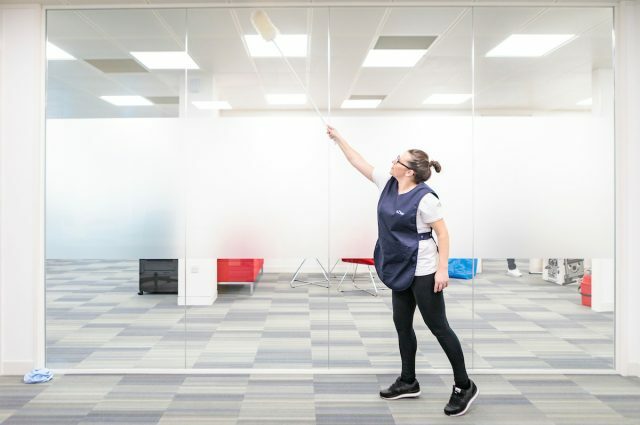 Based on our 39 years cleaning a variety of commercial premises, now with more than 300 cleaners, we know what is important to our customers for a daily cleaning service. 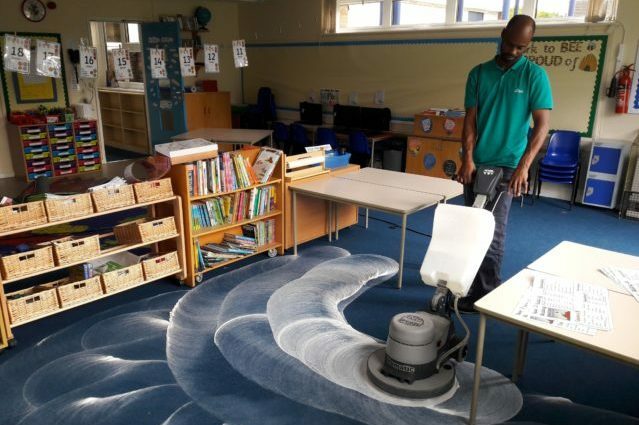 We provide commercial customers with bespoke daily cleaning plans, trained cleaners, quick responses from a regular contact, supervision and management to keep the standard of your site as expected, and we have no minimum length of contract. You are therefore not tied in. Quality management for our cleaning service is important to us. 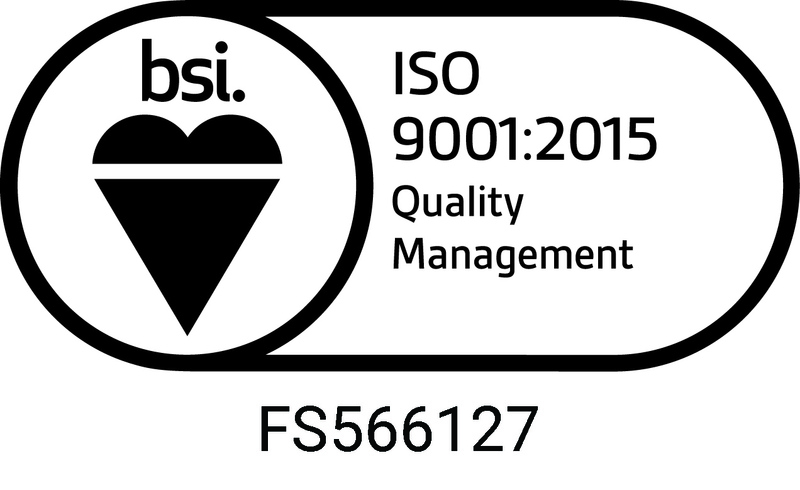 We have therefore held our ISO9001 certification since January 2011 and in January 2017 the transition to ISO9001.2015 was completed. Will aZtec provide cover when cleaners are sick or on holiday? aZtec always make a great effort to ensure your business is not let down by cleaner sickness or holiday. We have relief cleaners who cover holiday and sickness across various sites and your dedicated Area Manager will keep you abreast of any alterations to the usual experience for example cleaners coming in earlier or later than usual to ensure cover is provided. We have 3 cleaning company quotes. Why should we pick aZtec rather than our other two options? You should pick aZtec if you want a cleaning company who provide value for money, a friendly and effective long term management contact and a company who respects and values their staff. How quickly can aZtec start cleaning for us? We usually ask for 1 month’s notice to set up and start a cleaning contract, however there are often times when this can be expedited. We will always do our best to work to your requirements without compromising on the quality of our service. We have strict security and H&S policies. Can aZtec work within our requirements? aZtec realise the importance of ensuring all cleaners and relief staff are adhering to your company policies. If you need to give in house training or have each staff member DBS checked, we will support the organisation of this. Why should I consider outsourced commercial cleaning over in-house cleaning? Outsourced commercial cleaning saves time and money in the long run. Not only that, but the equipment, chemicals, consumables orders, stock checks, COSHH paperwork, holiday cover and salaries are all arranged for you. In addition to this, well run cleaning companies, like aZtec will provide your cleaners with training, supervision and support which may be key if your cleaning is done out of normal working hours. Can ad-hoc services be provided on top of my usual daily cleaning? Yes. If you need a couple of extra hours here and there in order to clean out a fridge, deep clean inside cupboards or anything else you can think of, aZtec can arrange for your cleaner to work additional hours on an ad-hoc basis. 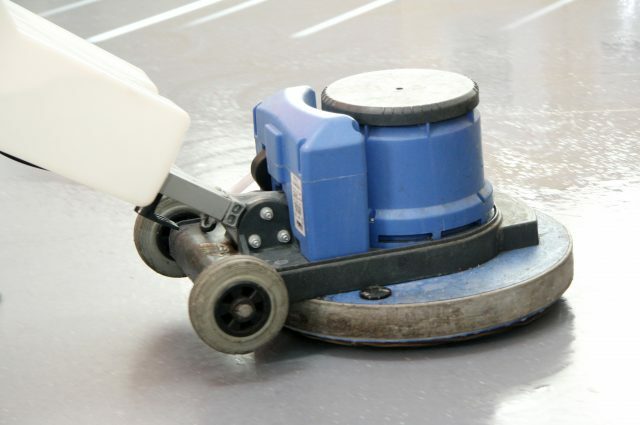 Additionally, for deep cleans and floor maintenance, we have a Support Services team on hand to carry out specialist cleans that require specific chemicals, machinery or training. Every client deserves to have any issues dealt with efficiently. This is why we designate a specific Regional Manager for each client’s site. We pride ourselves on our speed and efficiency when dealing with issues or queries. Due to great staff retention, we can also provide a long-term point of contact. 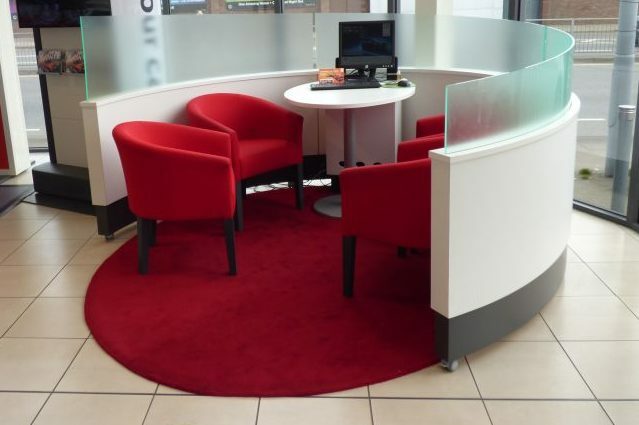 In 2019 we will have been cleaning a variety of commercial premises for 40 years. Not only has the company been running for decades, many of our staff have been with us for the majority of their careers. We retain knowledge by promoting within and pass that knowledge on. Each client’s site is visited regularly by specific supervisors. In order to maintain our standards and guarantee the service we promise, we have regular on-site supervision visits. In order to double check standards, a designated Regional Manager will audit regularly and attend client meetings. Every cleaner receives effective training. We cover on site job specific training, skills training, equipment training, H&S training including COSHH, workplace rules and procedure training, safeguarding and lone working training as well as keyholding training. aZtec Commercial Cleaning provide daily commercial cleaning across 9 postcodes near South Midlands. 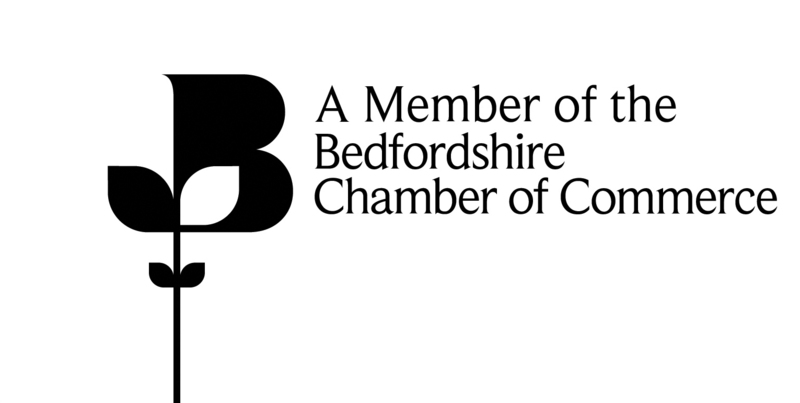 Our business is located in the Milton Keynes and Leighton Buzzard area with aZtec cleaning and management staff living across all the areas we cover. Each client is assigned a locally based Manager and Supervisor for a regular and familiar communication channel. Whilst we realise that no service is 100% perfect, we strive to ensure that any issues are dealt with quickly 100% of the time. Instead of having staff complaining to me about something the cleaner has missed, I now have staff commenting on how fresh the place smells! We are lucky to have an excellent cleaner who keeps me up to date and has never let us down. Keep up the good work Aztec! I asked the cleaner to clean chairs and Boardroom as we had an important client and she did a brilliant job, the chairs look like new! I always think that it is as important to praise as it is to point out errors. Most helpful and doing a great job.